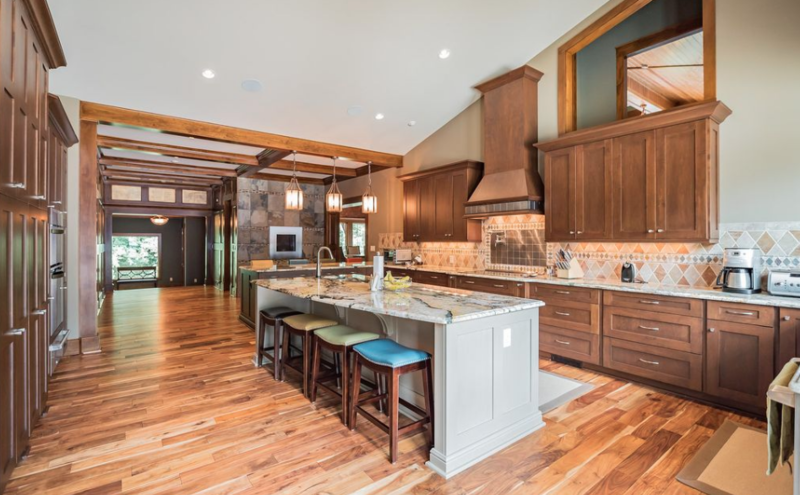 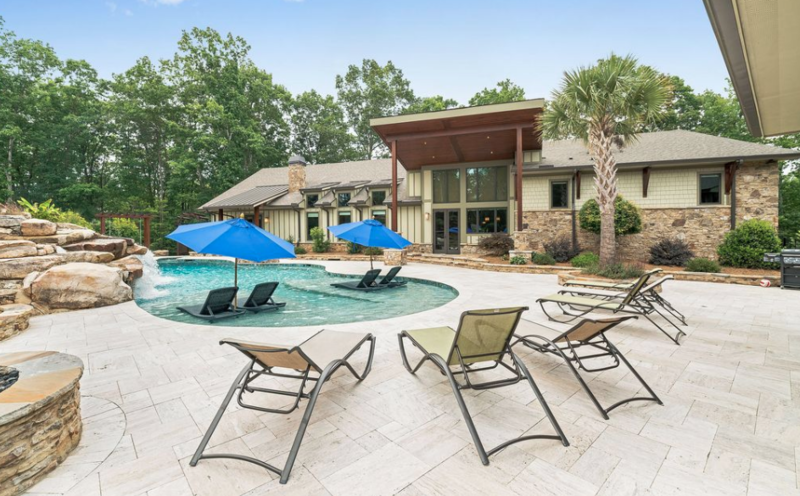 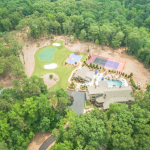 This 13 acre estate is located at 102 Lakewood Drive in Greenville, South Carolina. 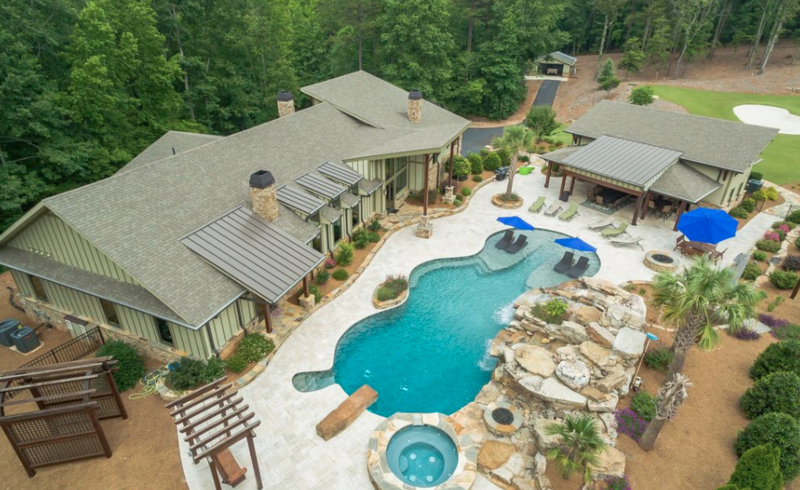 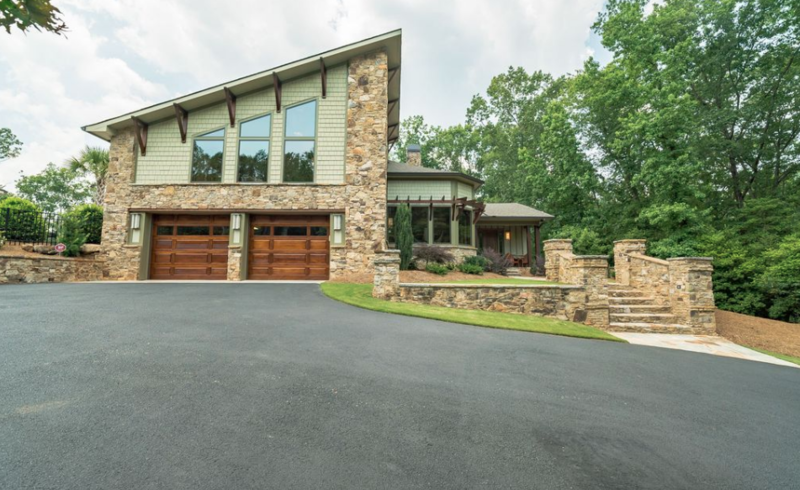 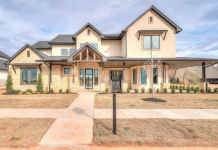 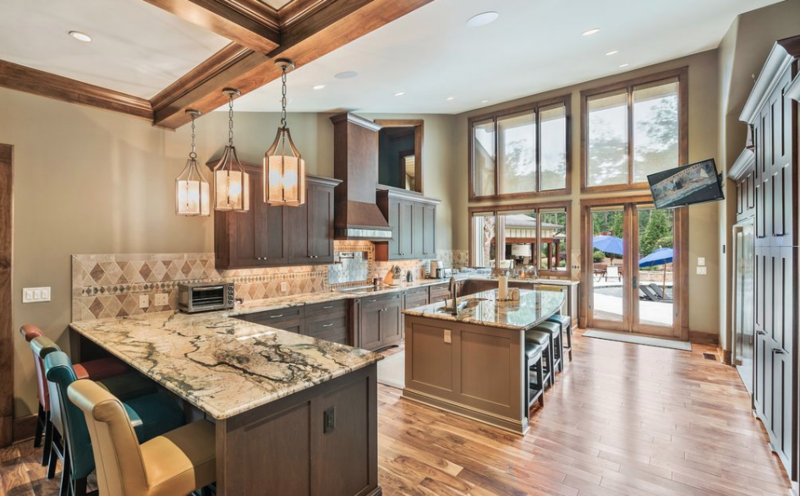 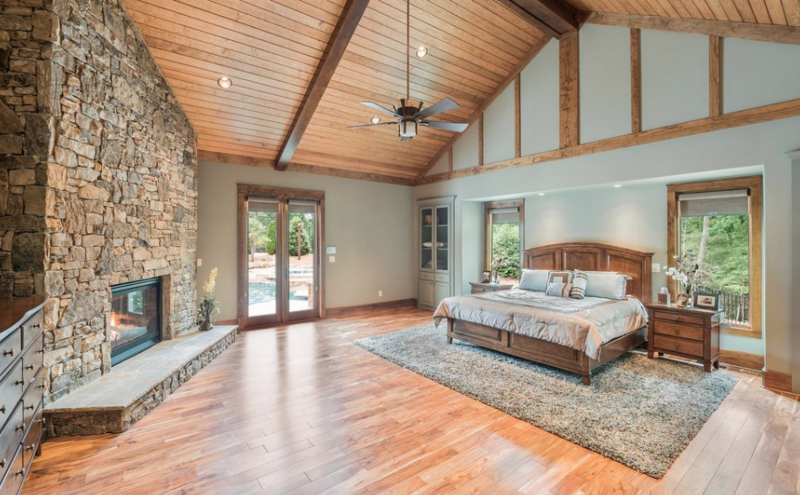 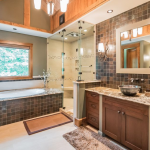 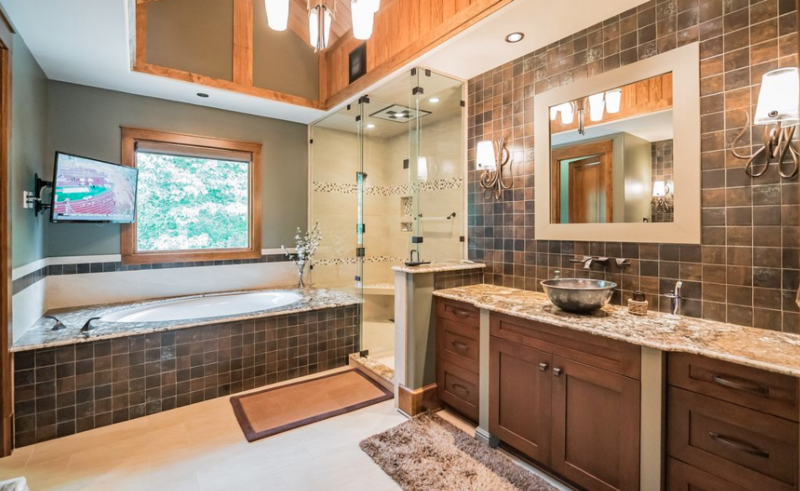 It was built in 2014 and boasts a main house and guest/pool house. 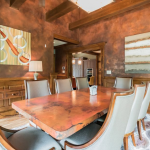 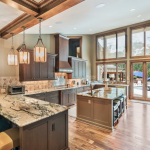 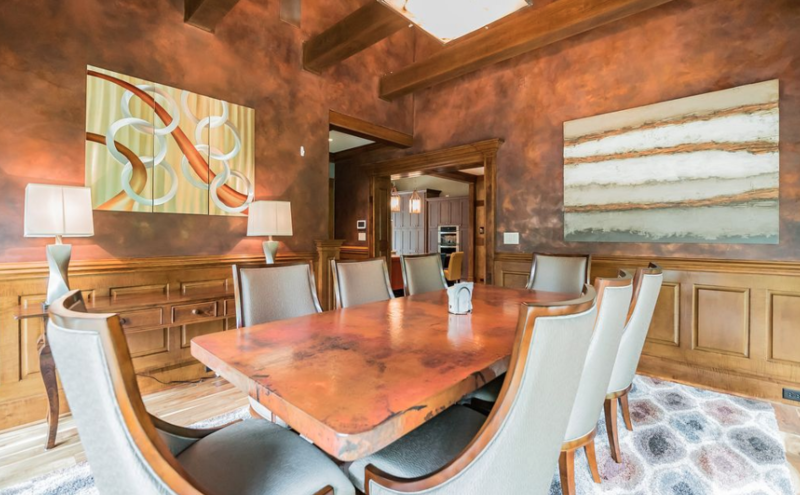 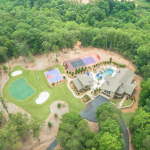 The main house features approximately 5,000 square feet of living space with 4 bedrooms and 7 bathrooms. 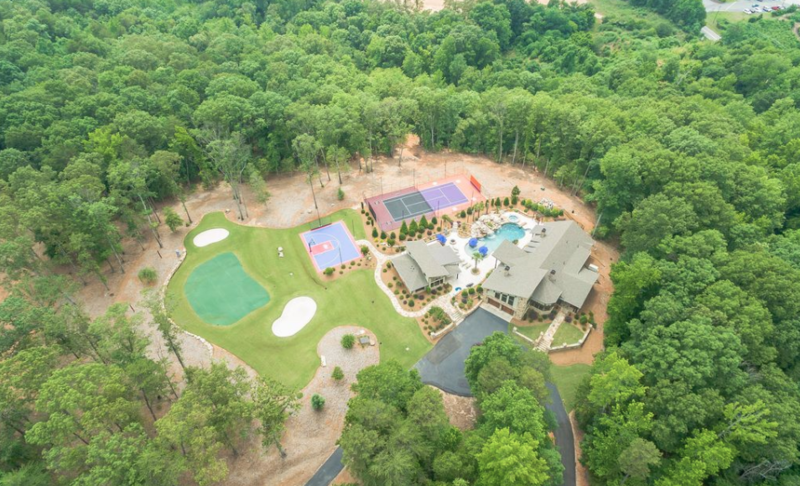 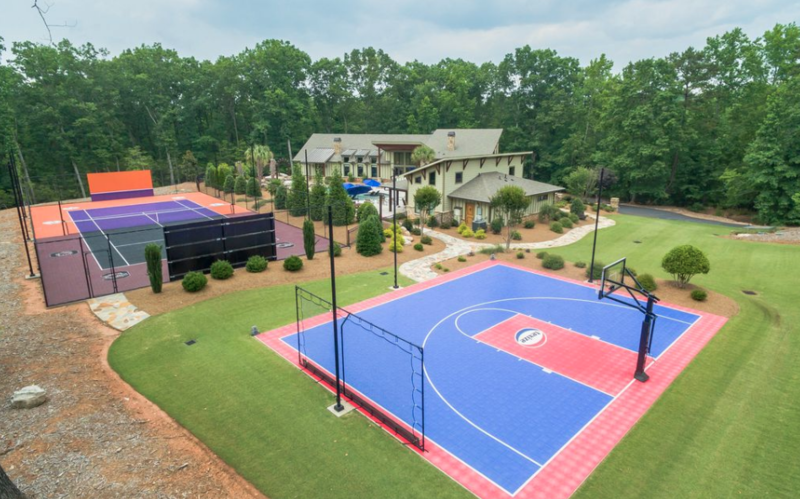 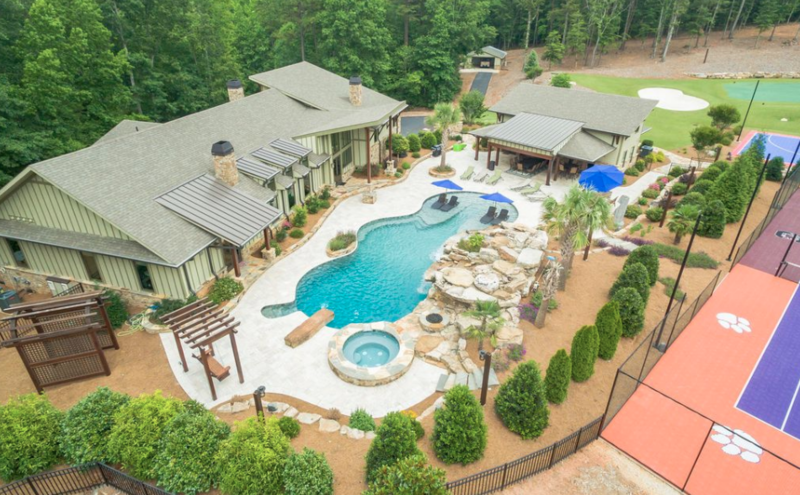 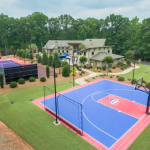 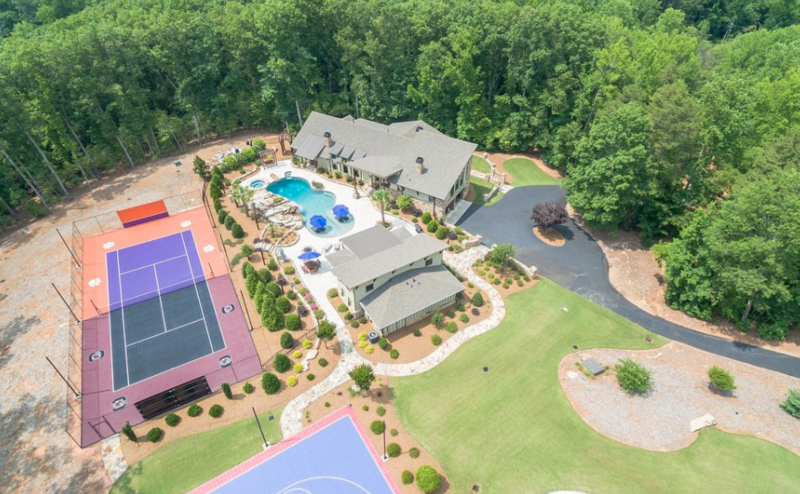 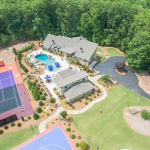 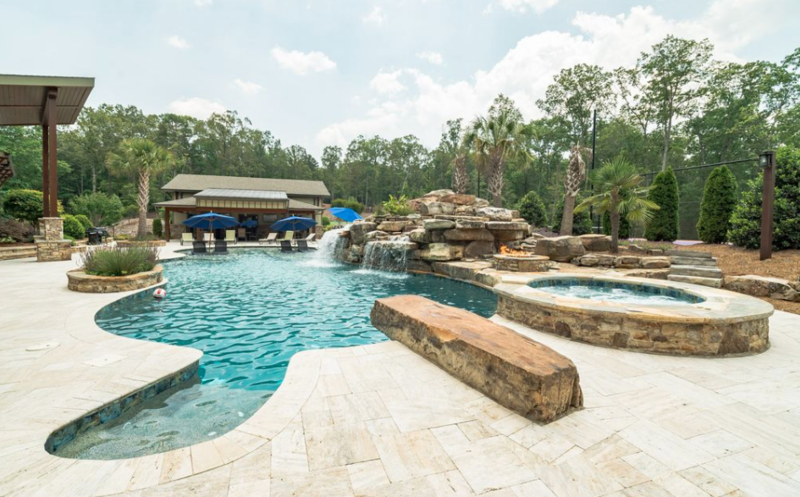 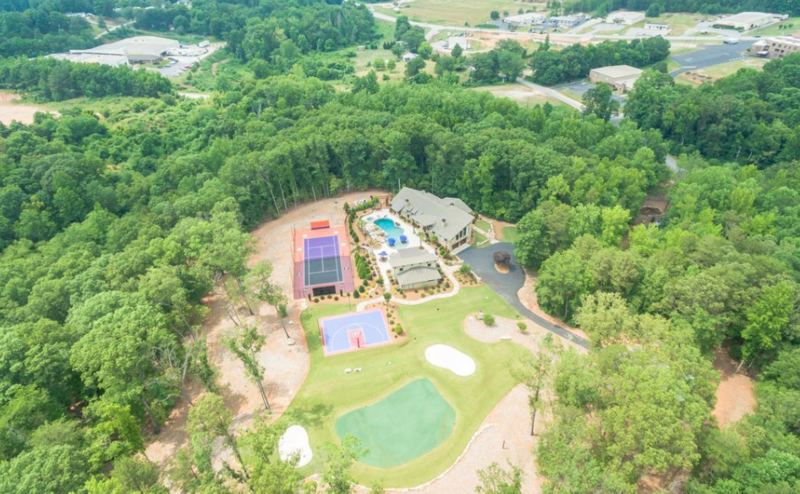 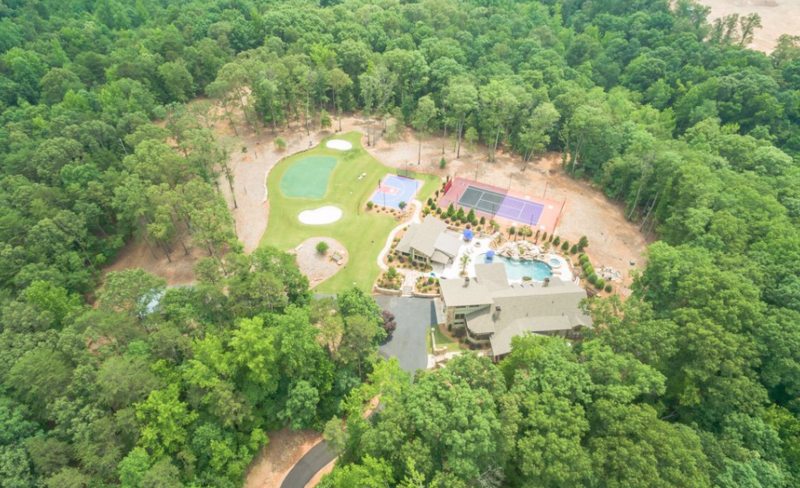 Outdoor features include patios, swimming pool with spa, tennis court, half-court basketball court and a 9-hole putting green. 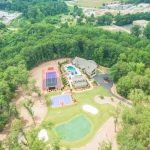 It is listed at $1,700,607.